Guangxing Screens is producing wedge wire and profile wire in several materials, with a wide variety of sizes, shapes and precision openings. For over 30 years. For over 30 years, Guangxing Screens has continuously produced metal products for customers seeking a competitive advantage in their industry. Guangxing Screens. 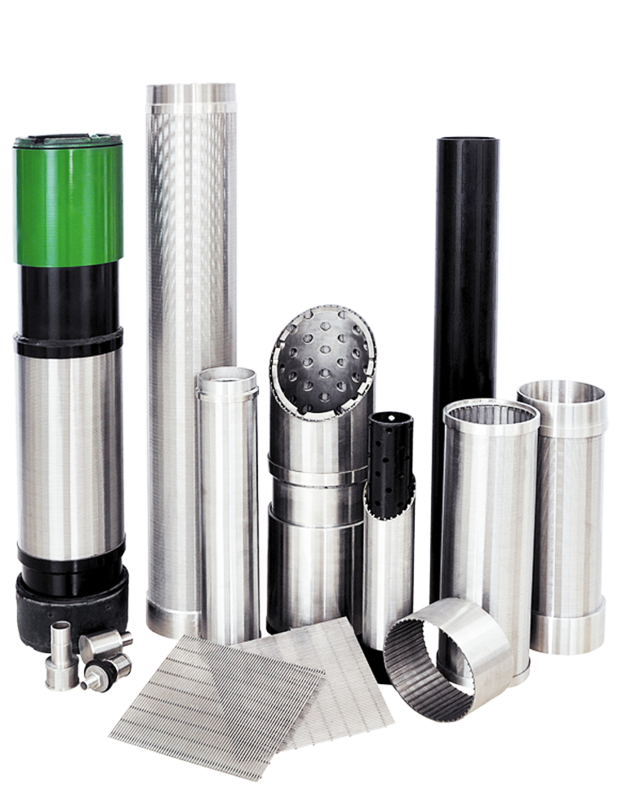 We provide screening solutions to almost every industry, including: Water Well, Food & Beverage Screens, Pharmaceutical & Biological industries, Refining & Petrochemical, Water Treatment & Liquid / Solids Separation, Mineral & Aggregate Processing, Pulp & Paper Screens. 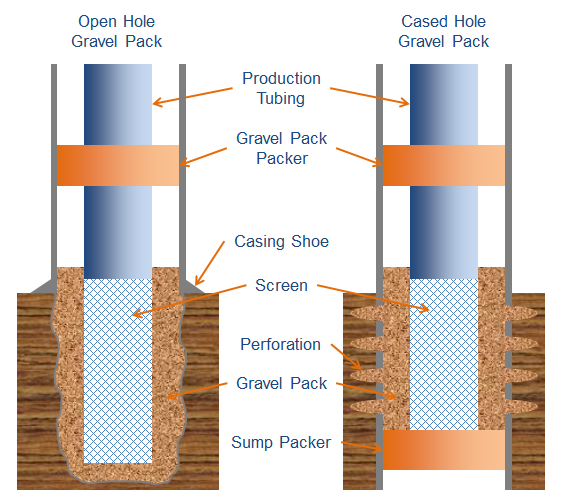 Gravel-packing in cased-hole completions of vertical wells, directional wells and open-hole completions. 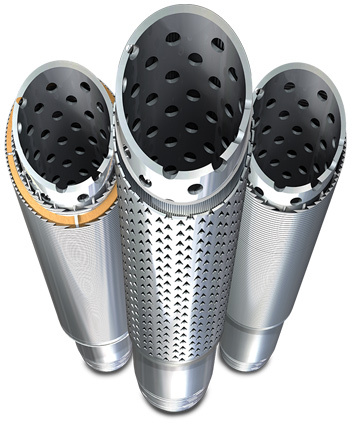 End Connection..
Pipe-based water well screens combine the hydraulic efficiency of wire-wound screens with the great strength of pipe. The slots of this kind of screen are punched precisely in a flat sheet which then is rolled into a pipe. 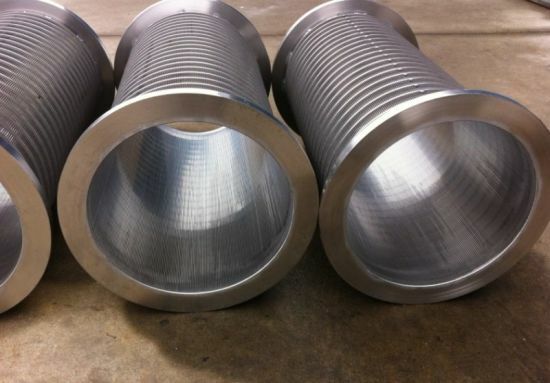 Johnson well screen is also called wedge wire screen or continuous slot screen,which consists of wedge-shape profile wire and the longitudinal support rods. 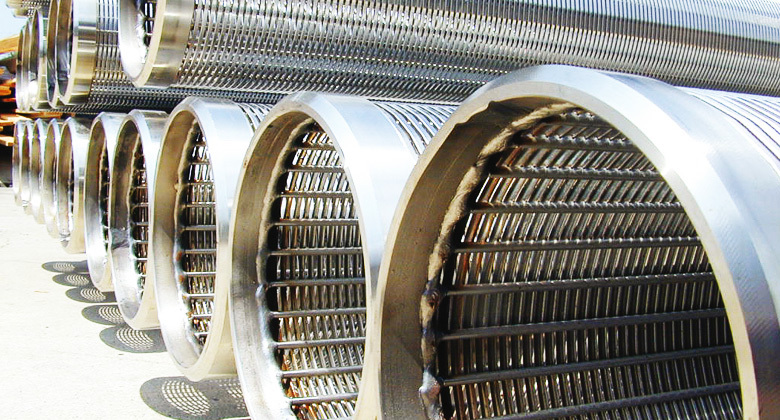 Continuous-slot screen is made by winding cold-rolled wire,approximately triangular in cross section,around a circular array of the longitudinal rods. and profile wire in several materials, with a wide variety of sizes, shapes and precision openings. 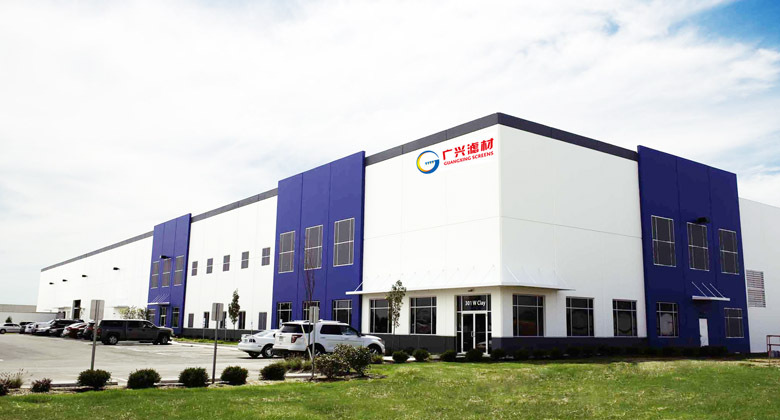 For over 30 years, Guangxing Screens has company..
continuously produced metal products for customers seeking a competitive advantage in their industry. Guangxing Screens is an ISO-9001: 2008 registered . Guangxing Screens Company is a leading manufacturer of water well screen, flat panel screens, intake screens, rotary drums, cartridges and fabricated stainless wedge wire screen products. xml.